NEW! 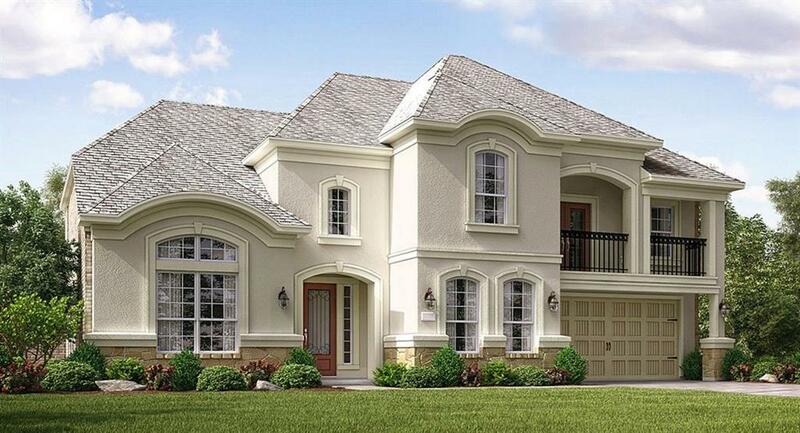 Village Builders Classic Series ''Chopin'' Plan with Stucco, Stone & Brick Elevation (K) in Vistas at Klein Lake! Spectacular Home with 4 Beds (2 Down) /4 Baths/ 3 Car Garage + Game & Media Rooms, Formal Dining Room, and Study with Ceiling Beams! Grand Entry Foyer with Curved Staircase. Elegant & Extensive Hickory Hardwood Flooring. Family Room with Corner Fireplace. 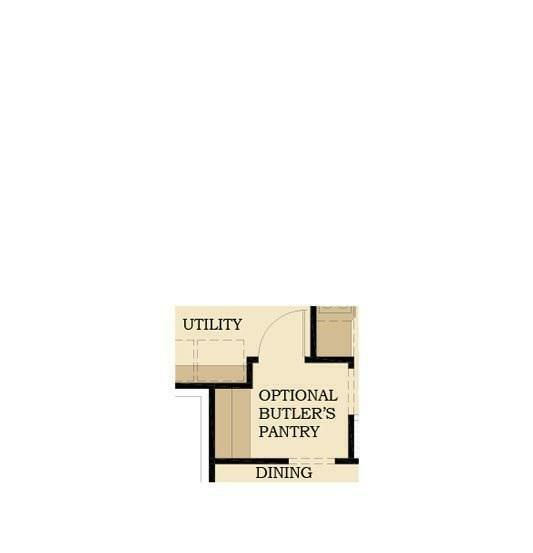 Gourmet Island Kitchen w/ Breakfast Bar, 42" Gray Repose Cabinets & an Outstanding Appliance Pkg. Breakfast Nook & Butler's Pantry. 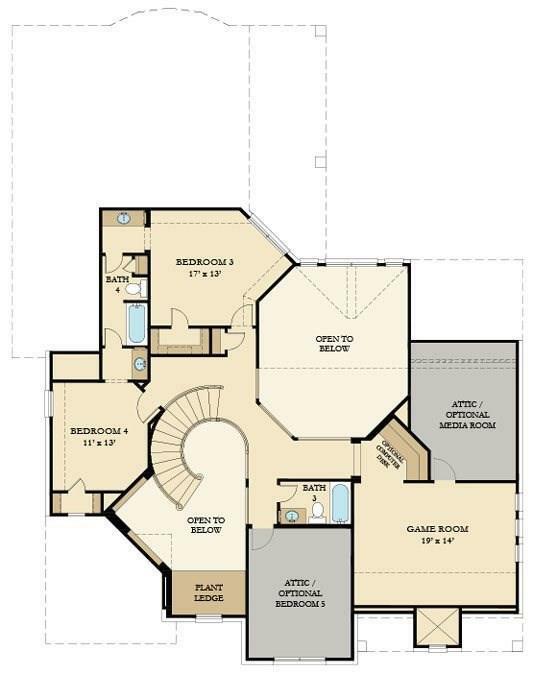 Luxury Master Bath w/ Dual Sinks, 80" Frameless Shower, Garden Tub and Walk-in Closet. 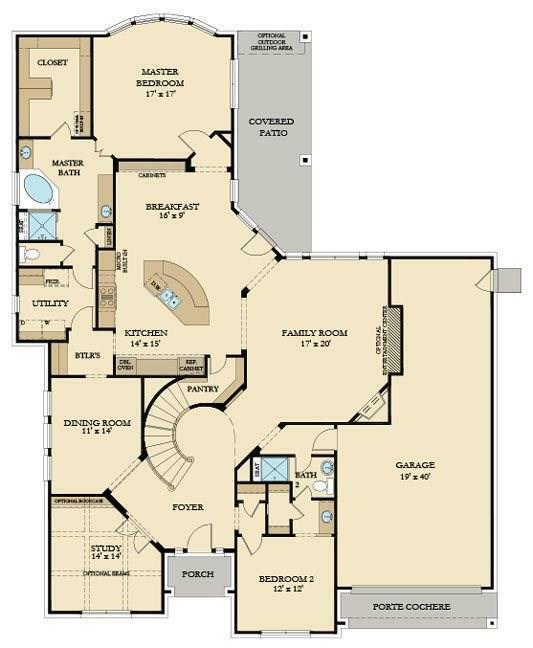 Access to Utility Room through Master Bath & Kitchen Area! Framed Mirrors, Granite Countertops & Upgrade Tile in Baths. Front Balcony and Covered Rear Patio. Energy Efficient w/16 SEER HVAC, Tankless H20 Heater & More! This home is a Wi-Fi CERTIFIED smart home featuring integrated automation and voice control with Amazon Alexa.